Larkin Square is the perfect place to host private parties and special events, from throwing an office happy hour to celebrating your wedding. There is something for everyone set against the beautiful backdrop of downtown Buffalo’s historic Larkin District. The Filling Station offers full service catering. Our team will work with you to create the perfect event that meets your individual event and catering needs. Contact us today for catering menus. The Filling Station provides the perfect atmosphere for holiday parties, happy hours, luncheons and more. 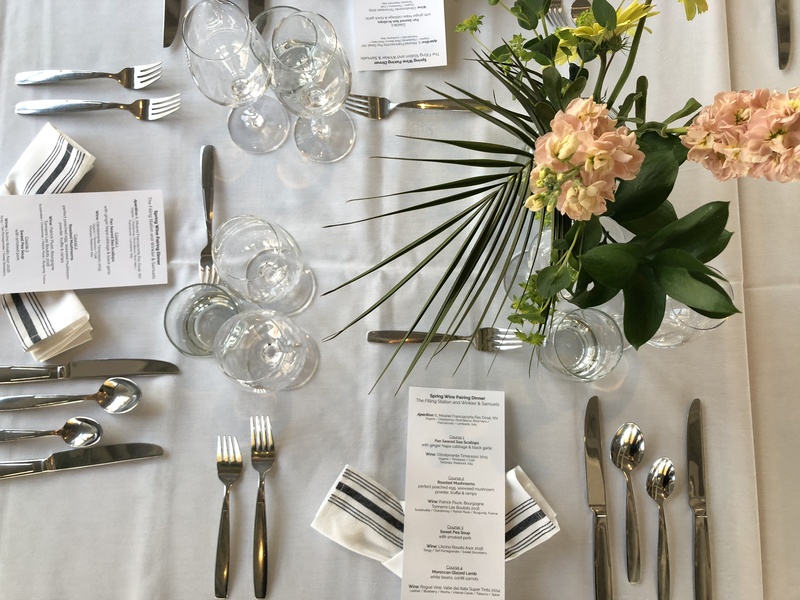 Our catering team will work with you to put plan everything from a casual lunch to a wine pairing dinner. Larkin Square provides a unique outdoor alternative to formal celebrations in an exciting urban setting. Larkin Square is the perfect canvas to design the special occasion of your dreams. 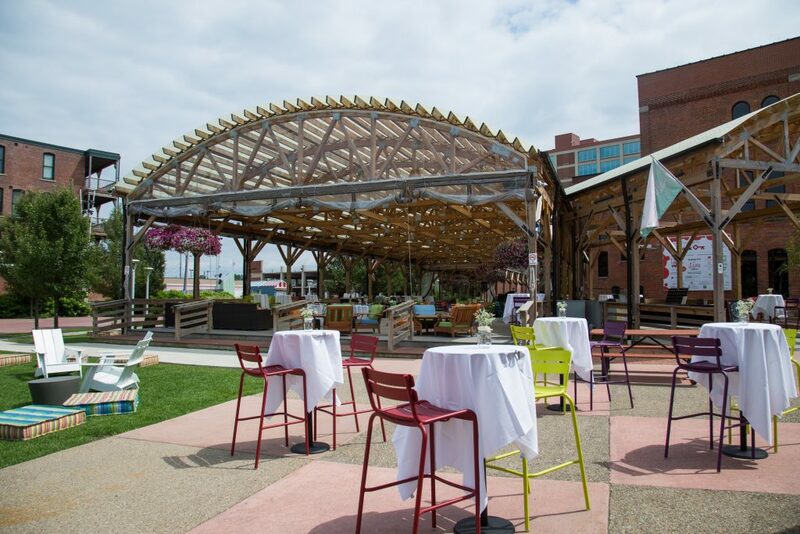 Entertain corporate guests or raise money for your organization by hosting your business event at Larkin Square, the perfect destination that showcases vibrancy and innovation in downtown Buffalo. Take advantage of Larkin’s beautiful outdoor setting and by hosting a happy hour or get-together at the Larkin Grill. Or, for year-round fun, host an indoor happy hour at The Filling Station.